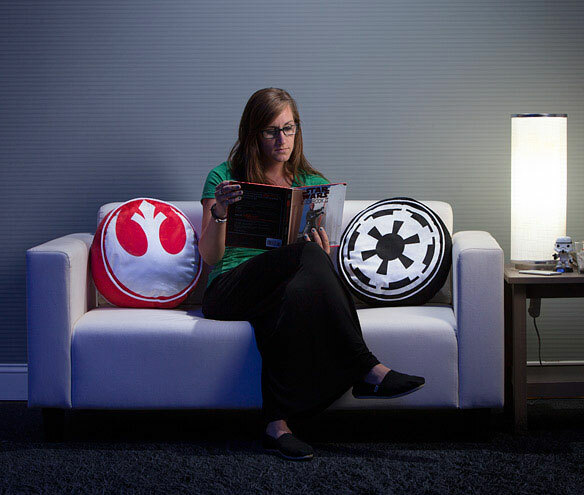 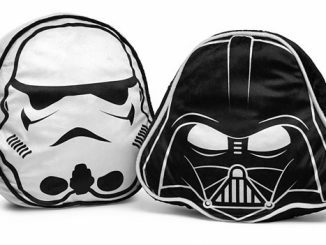 Rest your head on this Star Wars Imperial & Rebel Throw Pillow Set and dream of a galaxy far, far away. 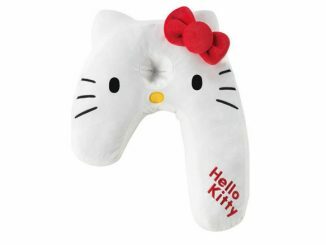 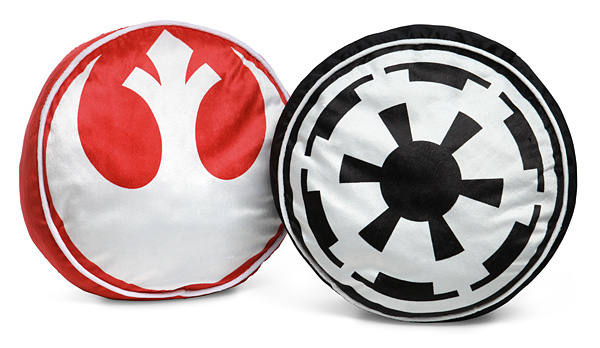 You get both the rebel and the Imperial pillows in this set. 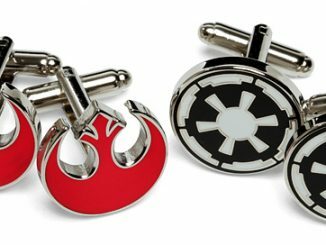 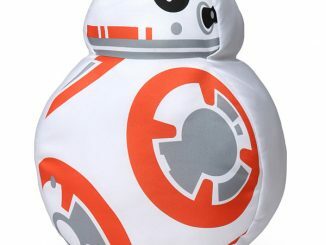 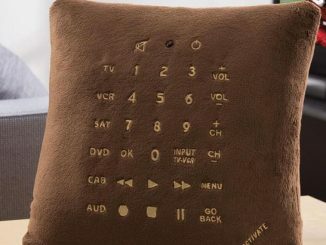 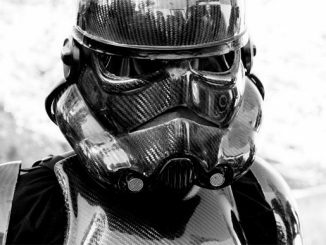 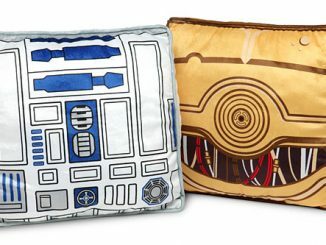 Throw them on your bed, couch, or wherever you want to add some Star Wars flair. 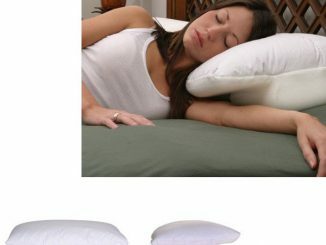 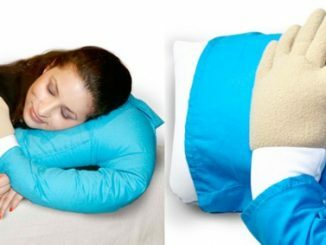 When you get sleepy, they will be there for some extra comfort.